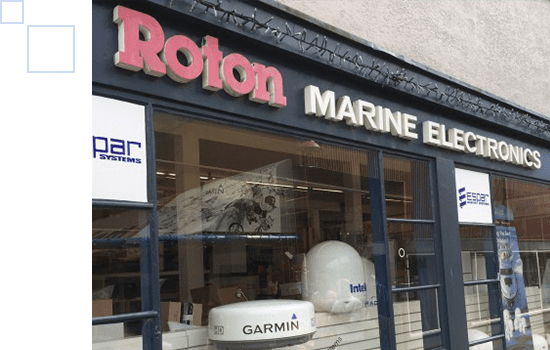 Welcome to Roton Industries Ltd.
Roton Industries Ltd. supplies top quality boating equipment, boat electronics, watersports, fishing, and marine safety equipment. We are known for offering high-quality products and more importantly for the post-sales customer service. For over 40 years, we have been serving the marine market with Espar heating systems and marine electronics from all the major lines. We are the only recognized Espar dealer in Western Canada and the largest Espar marine heater distributor in North America. At Roton Industries Ltd., our goal is to provide exceptional customer service with great prices and expertise. We purchase the products directly from manufacturers to ensure that they are genuine and to offer these products at competitive prices. Our customers also get expert advice from our staff who knows the market and what best would suit your boating needs. Our company has been serving the commercial marine, fisheries and pleasure boat market. We supply to boat builders, boat brokers and government along with end users. We are elite dealers for FLIR thermal cameras and Furuno marine electronics as well. Get in touch with us for more information! Roton will be closed Friday and Monday this Easter.